Shahid Kapoor has delivered one of the finest performances in the industry in Haider. He received appreciation from all quarters for his portrayal of Haider in the film. He also received critical acclaim for his outstanding performance. His fantastic performance has translated into the actor receiving a lot of awards. 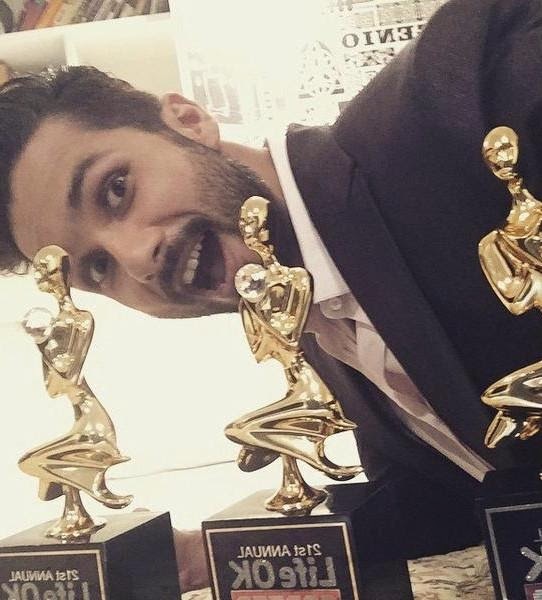 Shahid dominated the recently held Life OK Screen Awards. He received three awards for his excellent performance in the film. Shahid received an award for the Best Actor (Male) and Life Ok Hero Award (Male). He also won an award for the Best Jodi with Tabu. Shahid has worked extremely hard to get into the skin of his character. The ace actor is elated with the reactions and appreciation he has been receiving.